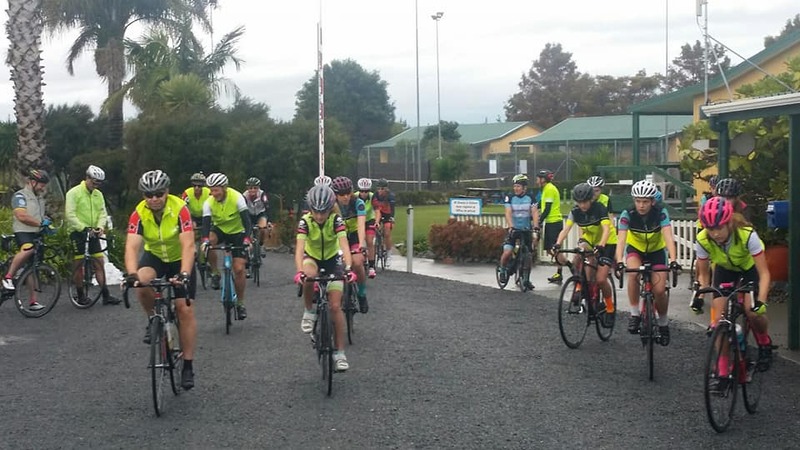 You can now start your ride from the Miranda Holiday Park gate! 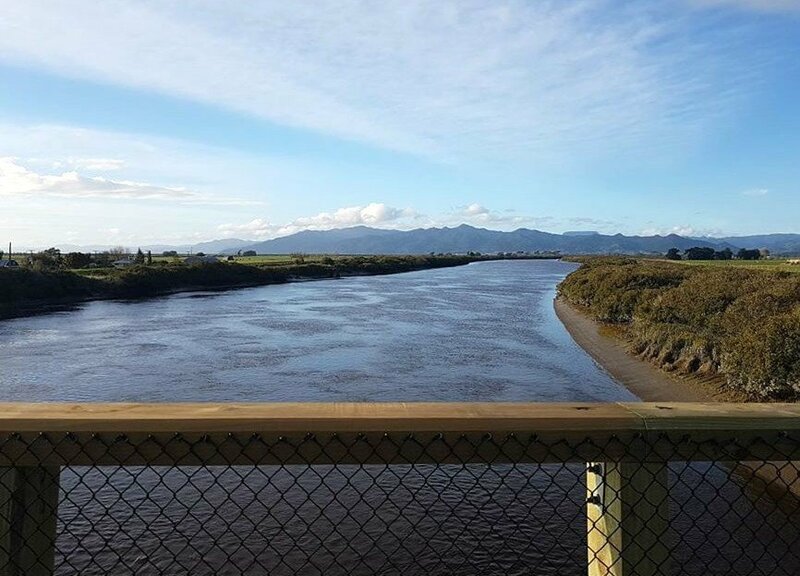 It is one of the great cycle rides of New Zealand. 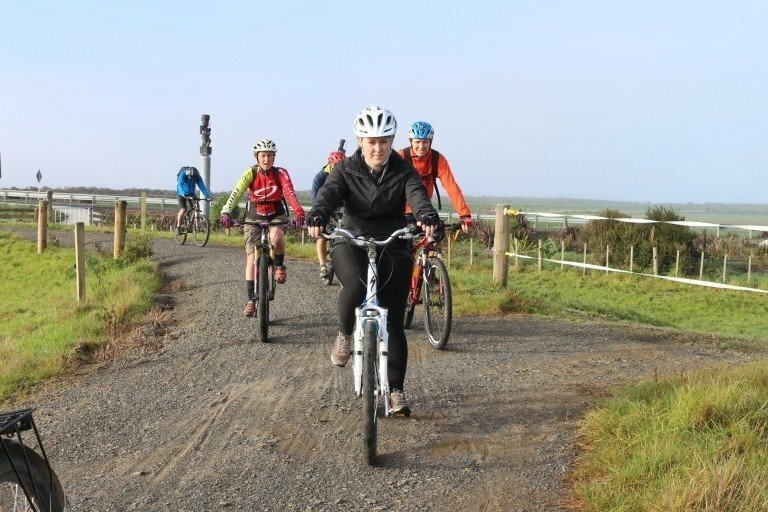 The complete rail trail journey is a 3-day experience, but most choose a short single-section ride, done in a few hours – Making it an ideal long weekend or weekend experience. Our new Miranda-Thames section is a flat 45km – Most do in under 2 hours each way, making it suitable for young and old alike. 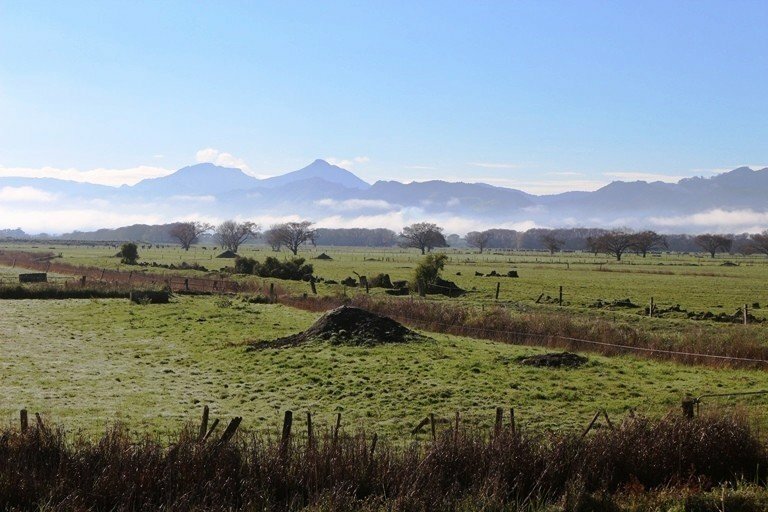 Cruise along the top of stop banks beside the Firth of Thames taking in lush farm lands and wetlands with magnificent views to the Coromandel Ranges. There’s the popular Bugger cafe at Pipiroa as well as the friendly Kopu hotel just south of Thames for light drinks and snacks. 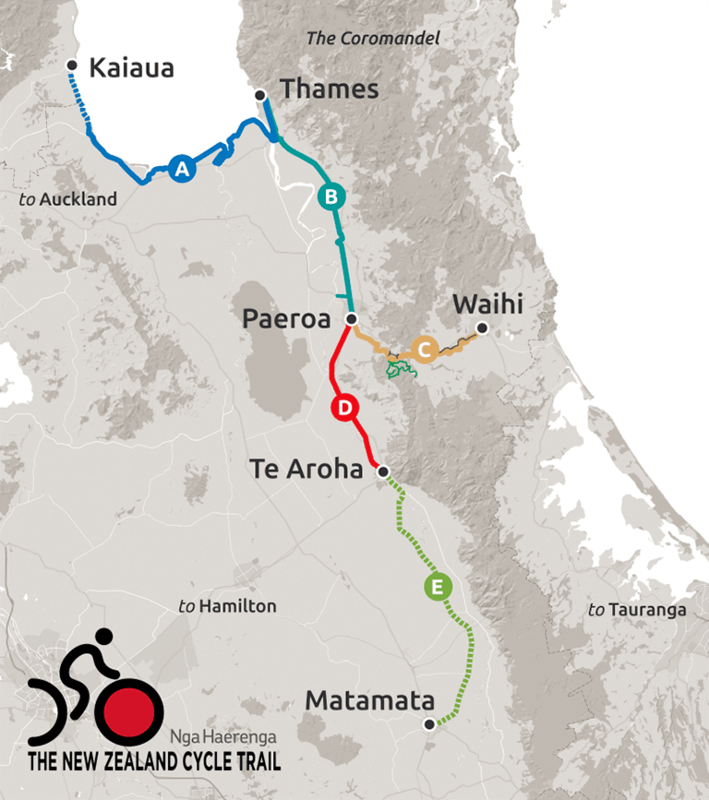 If you have time, consider riding onto Paeroa and perhaps book the 5.15pm bus home. 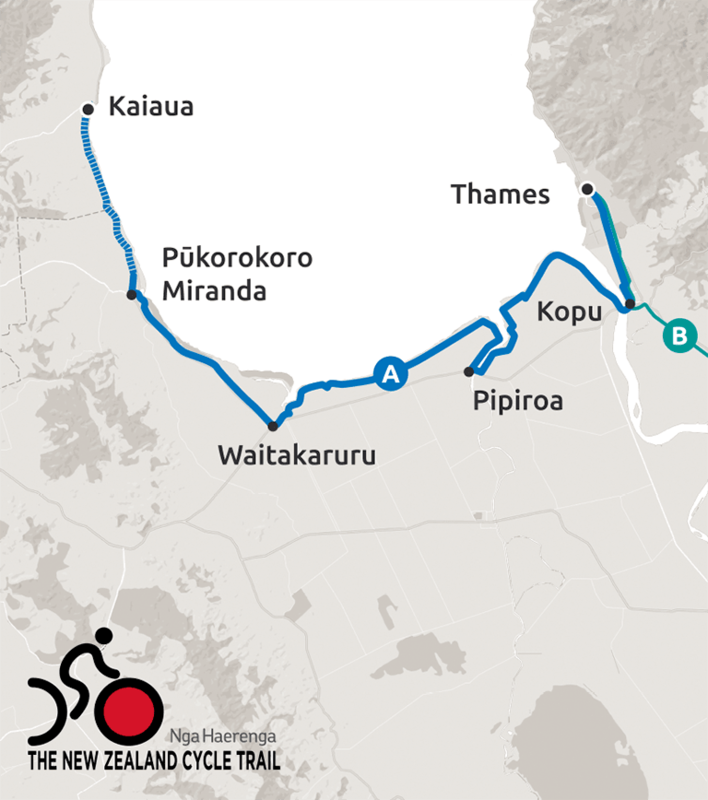 See cycle trail website for more details on the shuttle service. Booking essential.